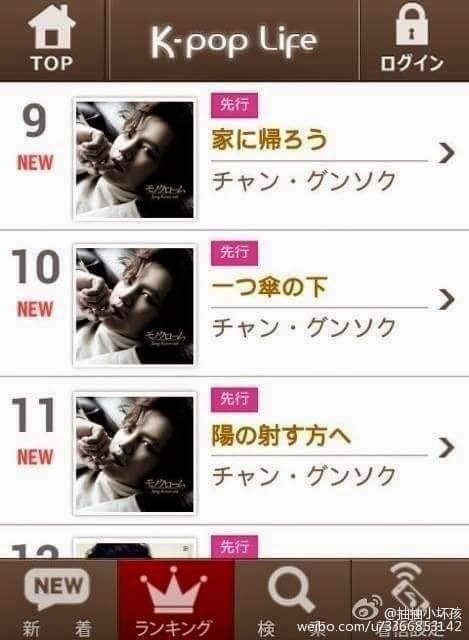 The Eels Family: All Jang Keun Suk new songs from Monochrome album ranked 1 to 11 on K-POP Life in Japan. 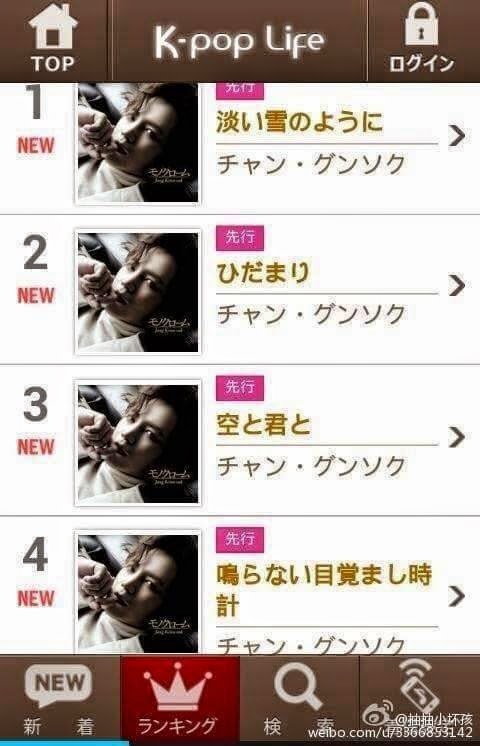 All Jang Keun Suk new songs from Monochrome album ranked 1 to 11 on K-POP Life in Japan. Note: The album will be released on February 25, 2015, is not selling rank. You make me proud my prince!!!! You are the best prince. 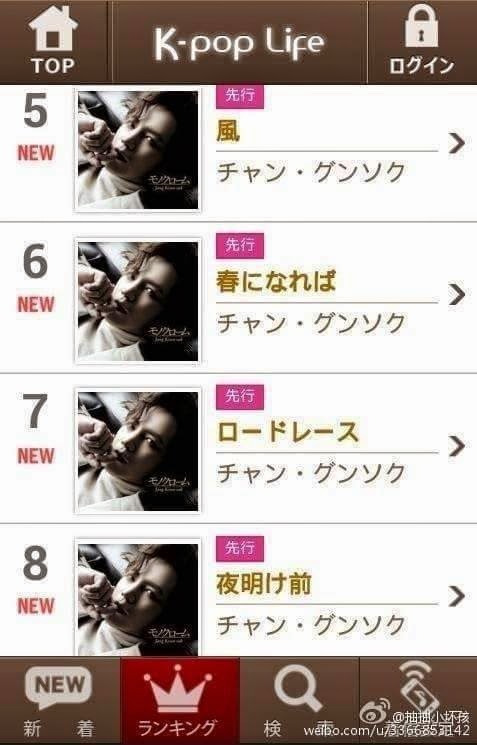 Your eels really proud of you. <3 always with you prince sukkie! Love Monochrome! Always love JKS!